The promise of an exceptional lifestyle, where peace, beauty, simplicity and modern comfort come together perfectly. From luxury villas to serviced plots, modern apartments or duplexes, there is something for everyone in this new seaside village that is connected to its natural surroundings and to the region’s historical and cultural heritage. 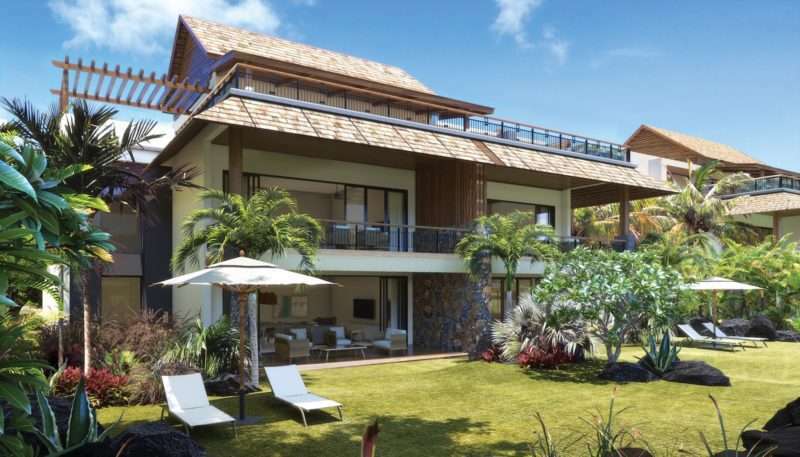 Located on the southeast coast of Mauritius, Pointe d’Esny Le Village is just 15 minutes from the international airport. 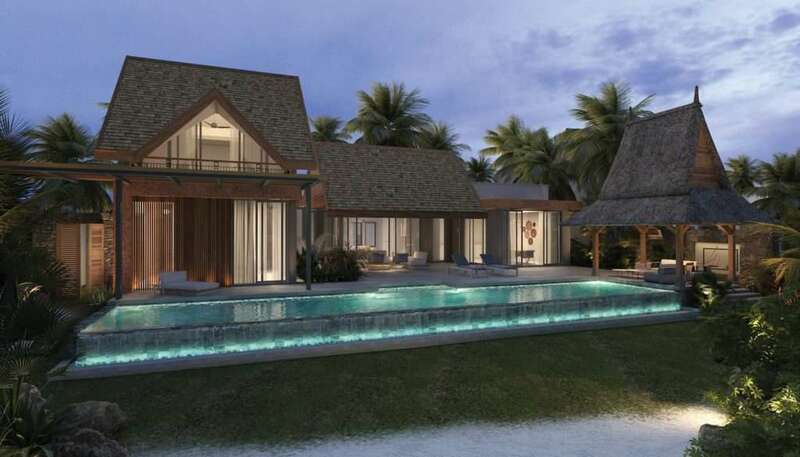 It has been designed around natural ponds and has direct access to the beach at Pointe d’Esny, which includes one of the most beautiful lagoons on the island. 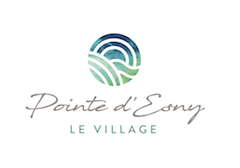 Pointe d’Esny Le Village provides an opportunity to experience the Mauritian way of life in all its glory, as well as being a highly profitable investment which, due to its value, gives foreign buyers and their families access to a residence permit. 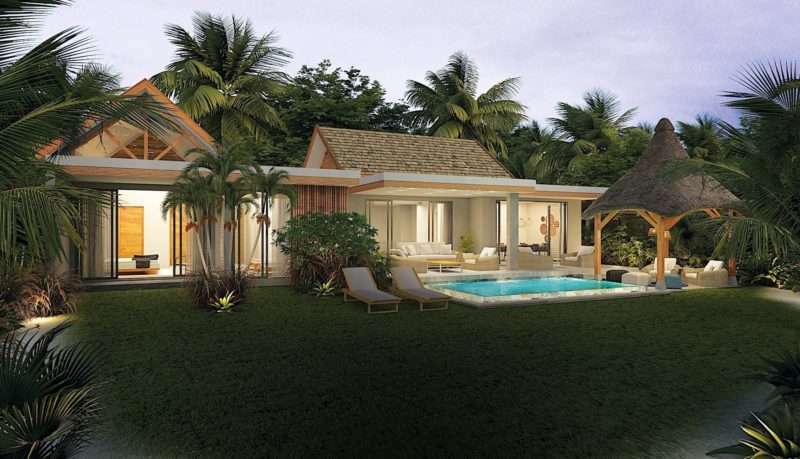 2 duplex styles, both created to have an authentic seaside spirit, with a communal or private pool. 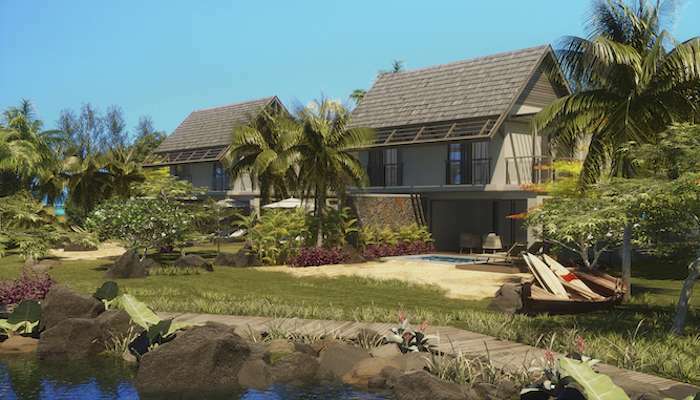 3 styles of Mauritian-inspired villas designed to make the most of the mild tropical climate. 3 styles of Mauritian-inspired to make the most of the mild tropical climate. with all the necessary facilities at your fingertips. -- Title --	Mr.	Mrs.
By submitting this form, you agree to receive monthly newsletters or occasional updates by email from Pointe d’Esny Le Village. You can unsubscribe at any time in the emails you receive from us.